The Best Thermostat Settings. Settings for the Summer Months. 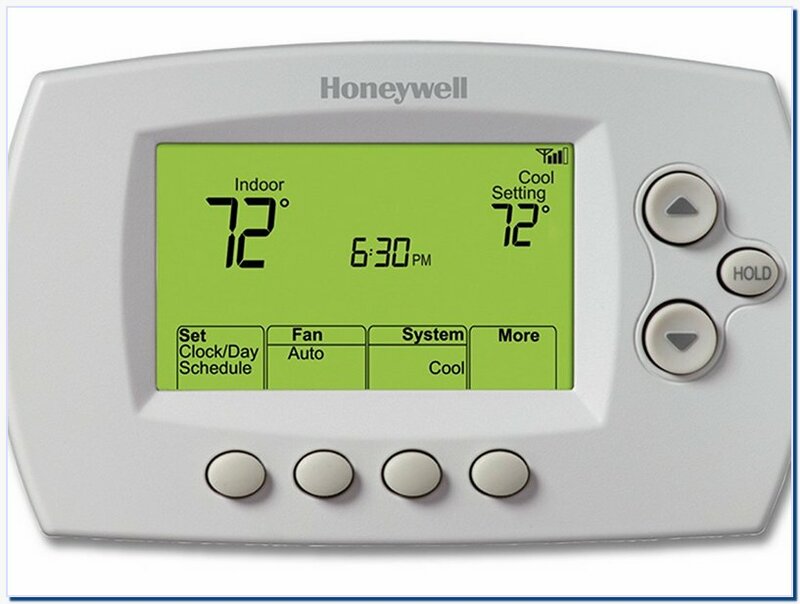 Set your thermostat for 78 degrees Fahrenheit or 26 degrees Celsius when someone is at home. Settings for the Winter Months. 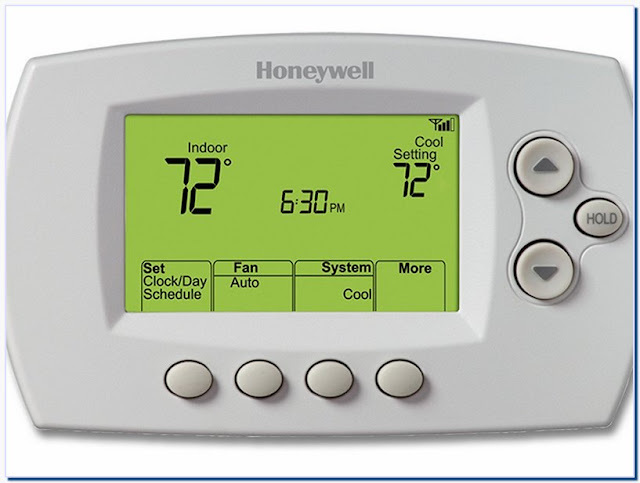 The best thermostat setting for your home during the winter months is 68 degrees Fahrenheit when occupied. Settings for Heat Pumps. For best efficiency and to save money, set your thermostat at 68 degrees while you are home in the cool weather months of the year. During hot months it is best to set your thermostat to a temperature as warm as you can tolerate without discomfort.